T-Pain says he wants in on the premium SnapChat. In case your clueless as to what premium SnapChat is, it’s a version of SnapChat where the accounts posts adult entertainment content. 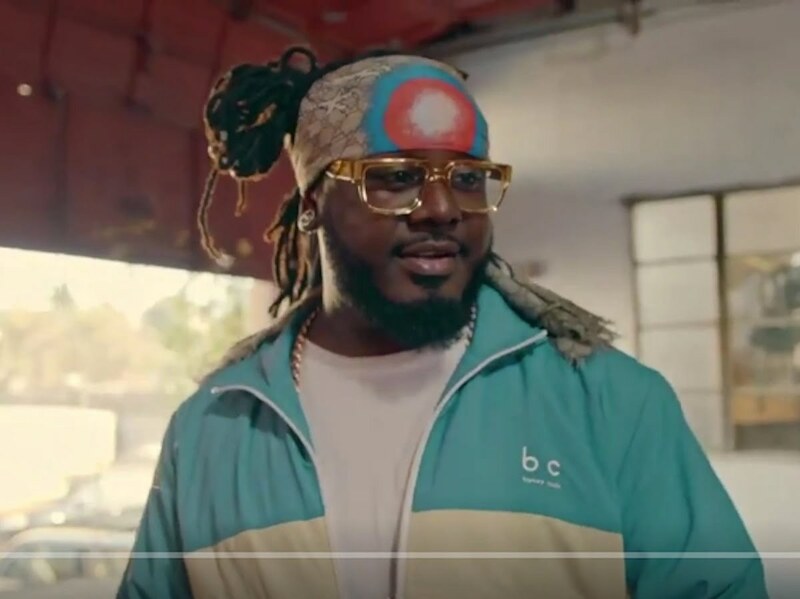 Now T-Pain says he wants in because the girls on there are driving around in Bentley trucks. “I’m bout to make a premium Snapchat, who gon support? these chicks out here drivin Bentley Trucks fr. let me in? let mE IIIIIIIIIINNNNNNNNNNN,” he tweeted. I’m bout to make a premium Snapchat, who gon support? ? these chicks out here drivin Bentley Trucks fr. let me in? let mE IIIIIIIIIINNNNNNNNNNN????????? ?